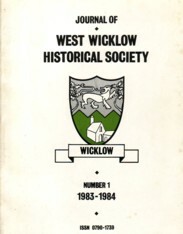 Publisher / Place of Publication: The Heritage Council / Kilkenny. About: This litle book is No. 2 in the series ‘Medieval Irish Pilgrim Paths” This project aimed to identify, develop and support a network of walking routes along medieval pilgrim paths. 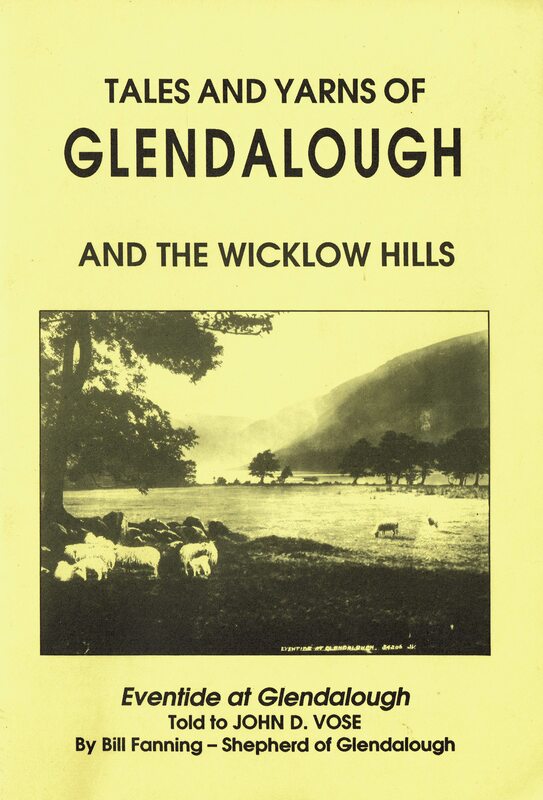 Here we have St. Kevin’s Way or Slí Chaomhín stretching from Hollywood and/or Valleymount to Glendalough. The publication is particularly aimed at tourists as the general walking information is given in English, German and French. 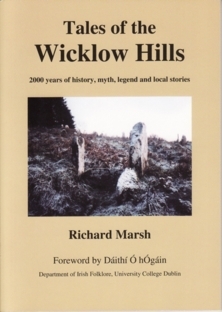 Chapters: General walking information: English, German, French — Useful phone numbers and addresses — The Pilgrim Paths Project — Historical background — Key to map symbols — Main route: start from Hollywood — Alternative route from Valleymount — The old monastery at Glendalough — The Hollywood labyrinth stone — The pilgrim’s road: The Tochar — Bullaun stones — Turlough Hill Electricity Generating Station — The lead mines — Acknowledgements — Bibliography. Extra #1: Contains maps of the routes and some photographs.